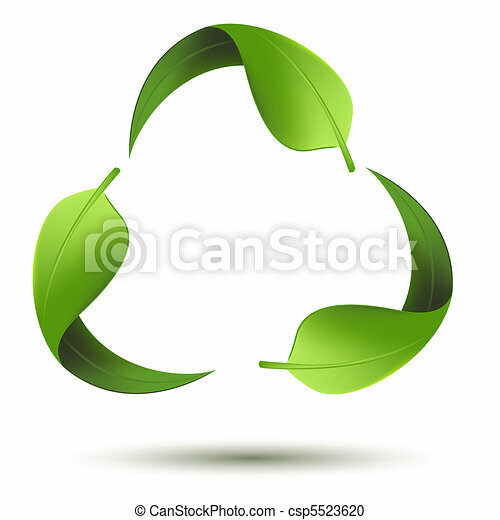 Recycle symbol with leaf. 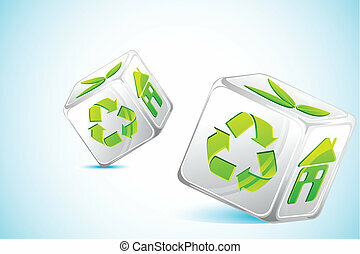 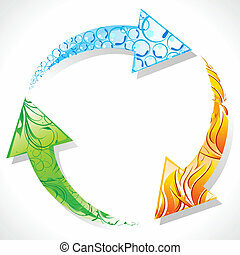 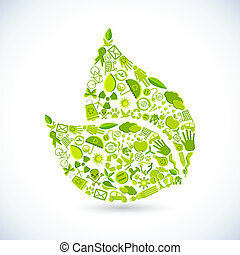 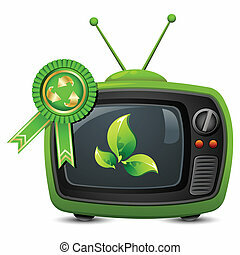 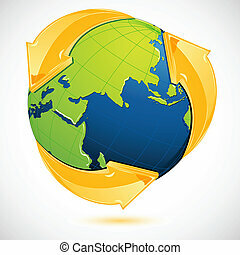 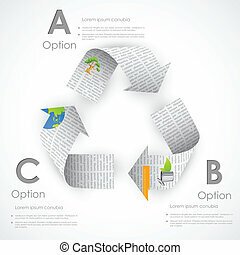 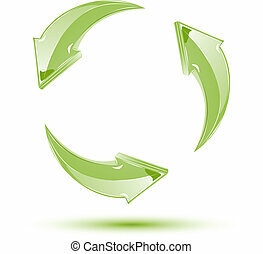 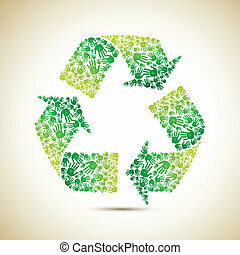 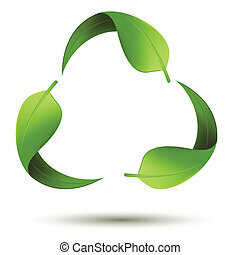 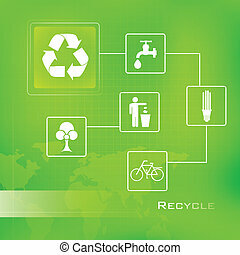 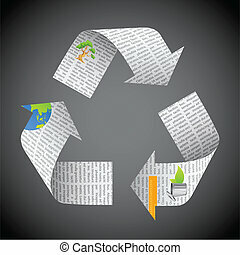 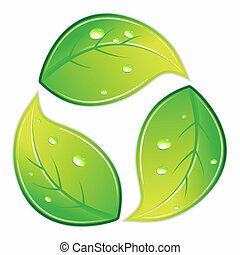 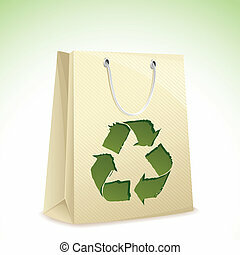 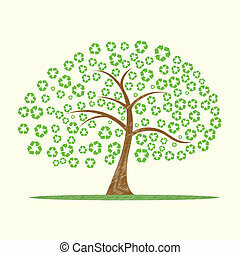 Illustration of recycle symbol with leaf on isolated background. 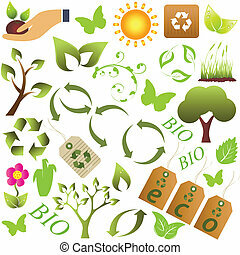 Vector set of ten design elements and icon with ecology motives. 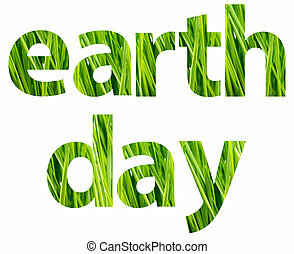 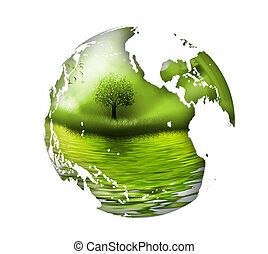 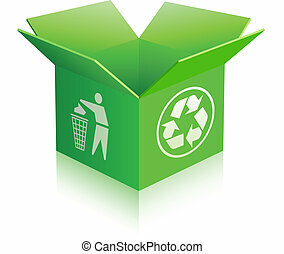 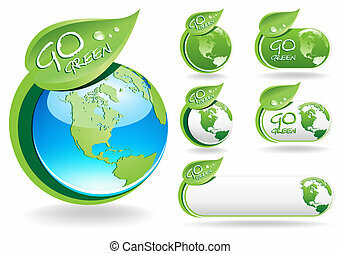 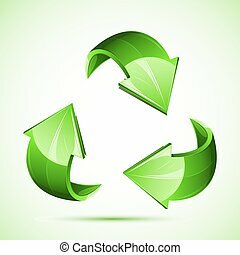 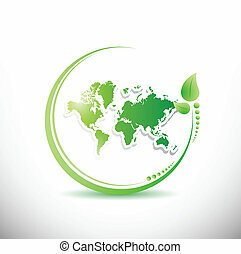 This image is a vector file representing a collection of "Go Green" labels, all the elements can be scaled to any size without loss of resolution. 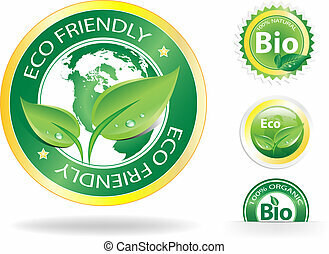 This image is a vector file representing a collection of 4 eco/bio badges, all the elements can be scaled to any size without loss of resolution.